The perfect addition to your favourite foundation for a seamless match to your glowing tan. Finally the answer to all of our tanning prayers; lightweight bronze drops created so you can achieve a perfectly balanced finish without buying a new foundation every time you tan. 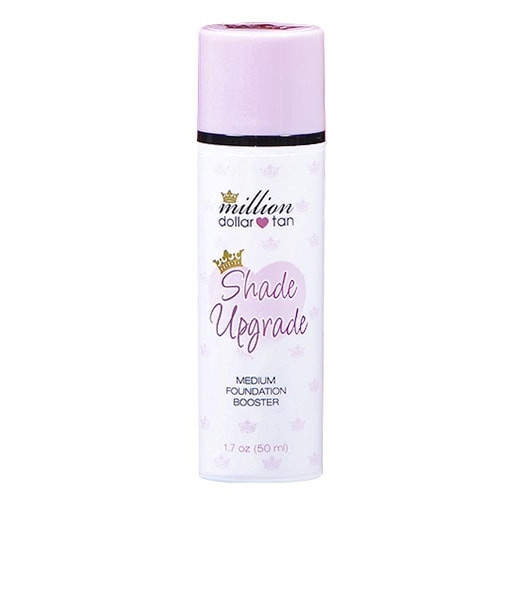 The innovative Shade Upgrade Medium Foundation Booster is a must-have, tanning essential for anyone that is serious about achieving a seamless natural looking finish to their bronzed beauty appearance.